If you’re looking for something a little unusual from your UK casino sites, Kaboo Casino could be the ideal operator for you. When you sign up, you embark on a fun adventure in a quirky gamified player environment whilst playing your favourite games. Not only does Kaboo offer plenty of visual appeal and excitement, but it also provides some great games. Is this the best UK online casino at the moment? Read our review, and you can decide for yourself. The Kaboo welcome bonus comprises two separate deposit-match offers, both of 100% and up to a maximum value of £100. There are also 50 free spins available each time, making a maximum bonus limit of £200 and 100 free spins. 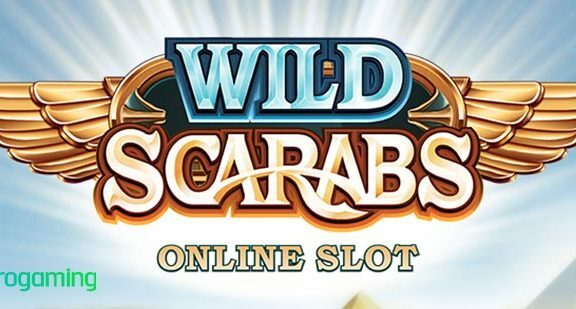 There is no wagering requirement on winnings from your free spins and you don’t need any bonus codes since the welcome package automatically triggers when registering. There are some Kaboo promotions for existing players from time to time; however they are few and far between. When they appear they are usually in the form of a reload bonus. Rather than a traditional scheme, the Kaboo Casino loyalty programme is a bit more unusual and exciting. 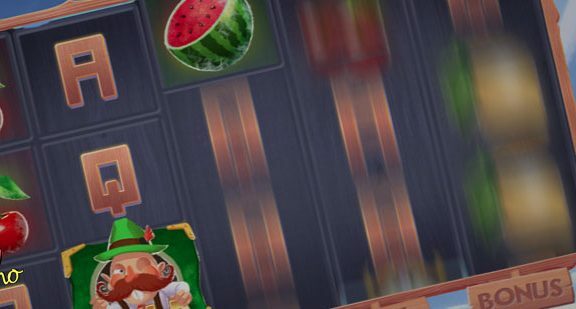 Regular players pick missions in the casino lobby which, when completed, allow them to level up and earn more Echoes, which are exchangeable for free spins and bonus cash. There are plenty of games to choose from at Kaboo Casino, and all can be played on both desktop and mobile devices. There are 700 titles from some of the best software developers around today, including NetEnt, Play n Go and Microgaming. Most of the Kaboo games are slots, and there is no shortage of options. Whether you want to play classic slots, popular titles or brand new games, there is something for everyone including titles like Planet of the Apes, Archangels and Koi Princess. 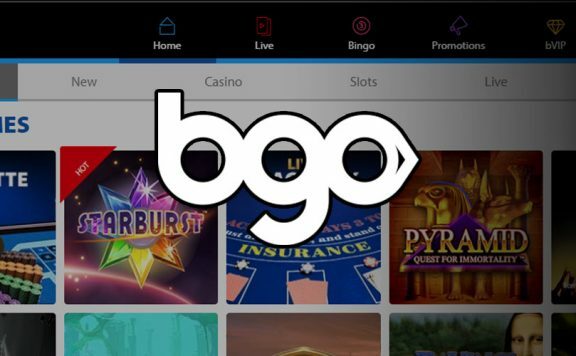 Kaboo offers all the biggest progressive jackpot slots, including the ever-popular Mega Moolah, Mega Fortune and Hall of Gods. 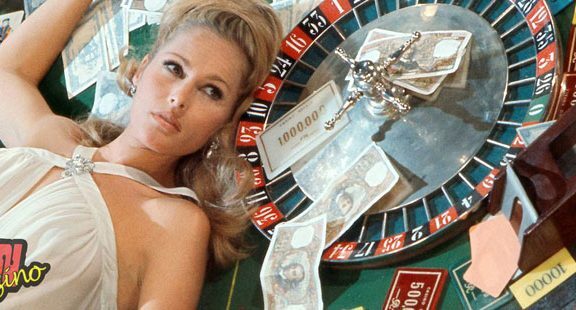 If you’re serious about a big win, this is a great UK casino site for you. For fans of table games, Kaboo casino really delivers. There are around 50 options, including all the favourites like blackjack, roulette, video poker, poker and baccarat. This is more than is available at many other operators and should satisfy every player. Kaboo’s live casino is a very strong proposition. Powered by NetEnt and Evolution Games software, there are some great titles to choose from, streamed live. You can pick from popular options like blackjack and roulette, with the authentic feel of the bricks and mortar casino. There is nothing to worry about with Kaboo when it comes to player safety. 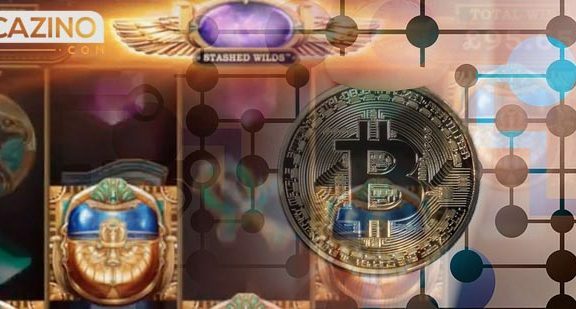 It holds licences with the UK Gambling Commission and the Maltese authorities, proving its credentials. This site also uses certified RNGs and SSL encryption for a fully secure experience. If you prefer to play on the go, the Kaboo mobile casino is sure to please you with its advanced gaming platform. It offers excellent accessibility to punters on the move. Although not all of the titles are available, there are still more than 300 to pick from, and there is plenty of variety. This is somewhat of a disappointment, since this operator exceeds expectations in so many other areas. The minimum deposit stands at £10 and there is a maximum of £4,000. It is simple to withdraw your winnings from Kaboo Casino, and processing is reasonably quick. 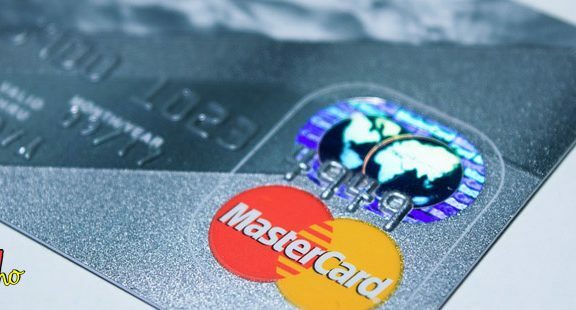 Payments make their way to eWallet accounts within 24 hours and debit and credit cards within four business days. The maximum withdrawal limit each day is £50,000, which is extremely generous. The Kaboo customer services team is easy to contact and is on hand around the clock every day of the week. This means you never feel the frustration at not being able to speak to an operative. The live chat function is quick, easy to use and is accessible from the site’s contact page. You can also email representatives and receive a reasonably quick response; however, there is no available telephone helpline from this operator. The impressive list of Kaboo games and the site’s beautiful presentation and exciting gamification make this well worth checking out. As it is fully licensed and regulated by reputable bodies you’ll never need to worry about your safety or security, and there is 24 hour support available. The loyalty scheme is also a very attractive feature that rewards loyal players for wagering on a regular basis, and the selection of available titles will please all but the most demanding punters. On the downside, there is no telephone helpline, and there is a slightly more limited range of banking methods than usual, but overall, these are minor points when weighed up against the advantages.